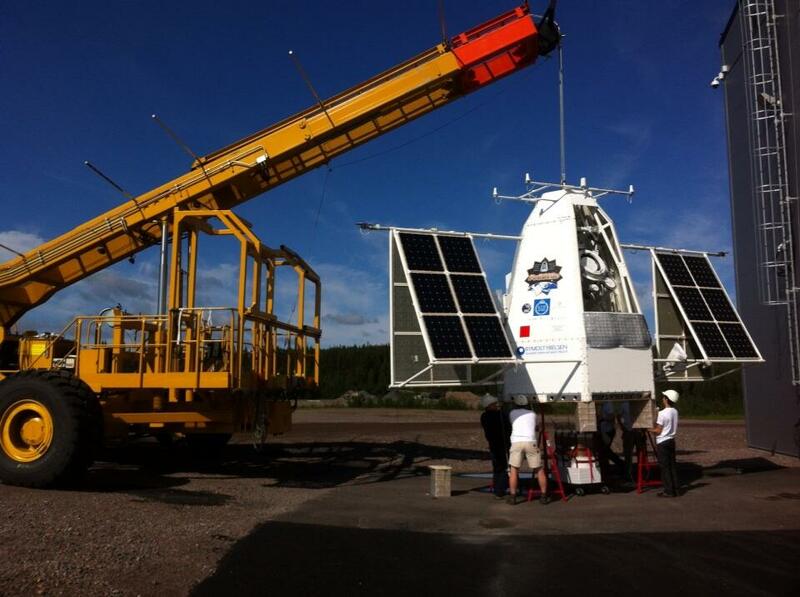 The polarimeter along with the attitude control system are mounted in a two part gondola measuring 5 meters tall which was specially designed by engineers of the swedish space corporation (SSC). The upper part is connected to the ACS frame and also provides a mounting point for the cooling system radiators and pump. The lower section houses batteries, power control electronics and communications equipment. 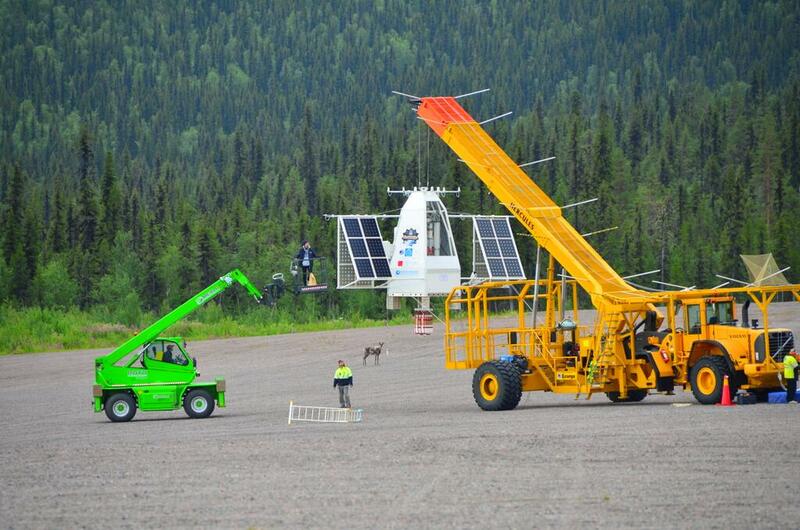 The gondola frame is covered with lightweight honeycomb panels which enhance the structural rigidity and help protect the polarimeter from damage during landing. From this mission on, the gondola con?guration was changed in order to simplify on-ground handling and to reduce the gondola mass. In particular, the solar cell con?guration was changed and the power control system optimised, allowing for a reduction in the number of batteries. The balloon was launched using the dynamic method with assistance of the HERCULES launch vehicle, on July 12 at 8:18 utc. After a nominal ascent phase, the balloon developed a typical summer flight path to the west in a more or less straight line along the parallels of 67º and 68º, crossing the Atlantic, Greenland and entering in Canada following a route similar to the one followed by the balloons that are launched by NASA from Sweden to Canada in transatlantic flights. 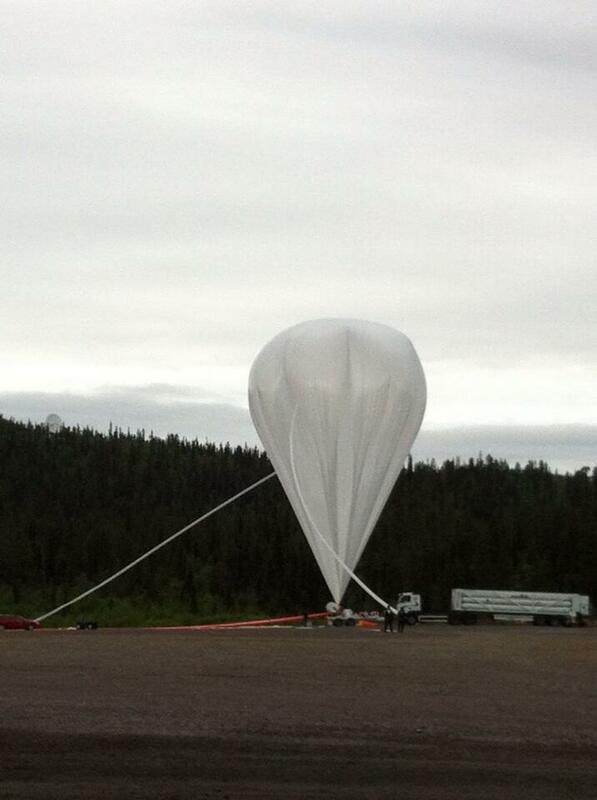 The following days the balloon drifted over north-west Canada and Alaska, and by July 19 it approached the Bering Strait almost at the same time that the Russian authorities granted permission to overfly its territory. 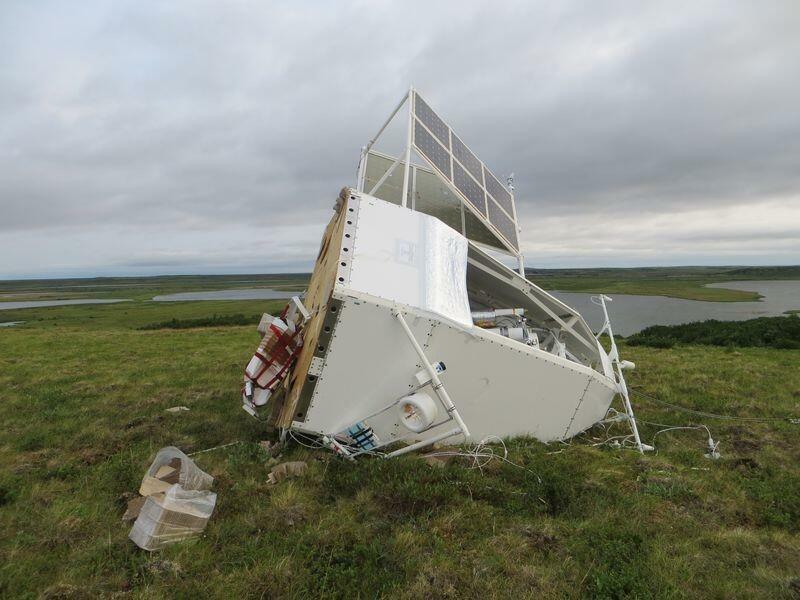 The balloon entered Russian airspace over Chukchi Sea with perspectives for an end of the flight in Scandinavia as planned, but as the flight progressed to the west over Siberia, the ESRANGE staff that operated the balloon (releasing gas to allow the descent or jettisoning ballast to the opposite) found very hard to maintain it in a stable route: it started to drift sligthly to the north. 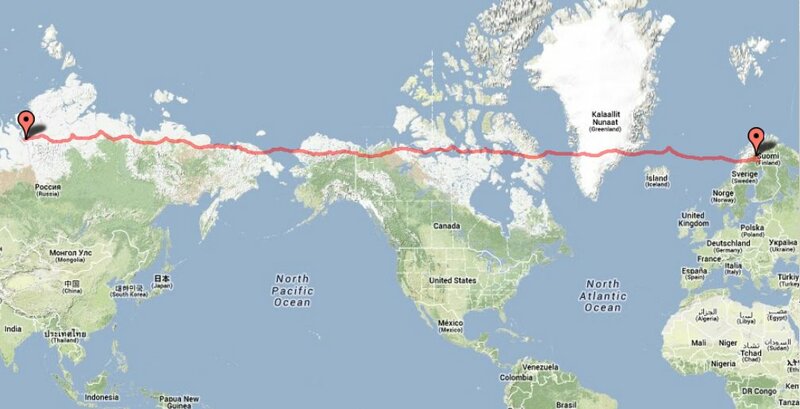 On July 25, the perspective for recovery changed as this flight path would take the balloon and its precious cargo, away from Scandinavia, with the next ground on sight to perform the landing being Greenland. Taking account the risk of also missing Greenland and with a very succesfull flight achieved, decision was taken to bring it down before it could approach more to the sea shore. 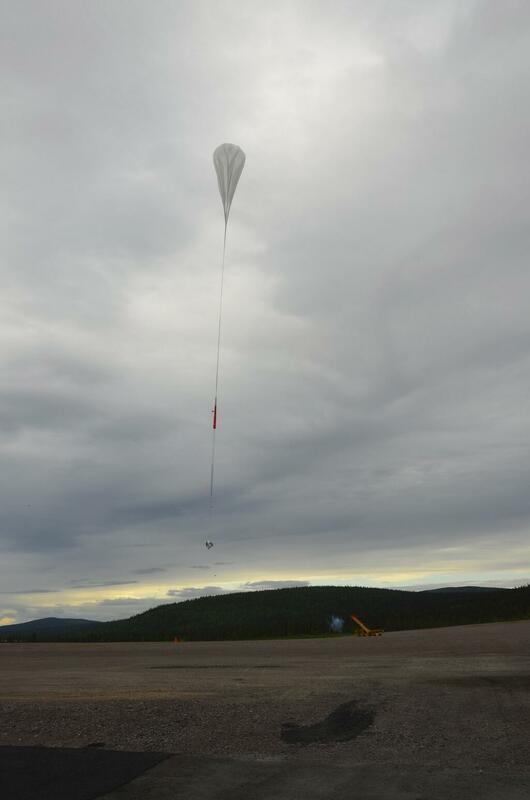 The gondola was cut from the balloon in the early hours of July 26 and touched down near a lake, close to Norilsk, an industrial city located between the Yenisei River and the Taymyr Peninsula in Krasnoyarsk Krai, Russia. Although POGOLITE was unable to complete a full circle around the pole, from the standpoint of scientific ballooning, the mission is a complete success and an historical achievement as for the first time in almost 15 years, a balloon this size is allowed to overflight Russian territory. 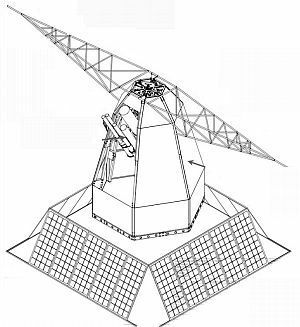 The last mission of the kind was launched by Nasa from Alaska in June 1998. 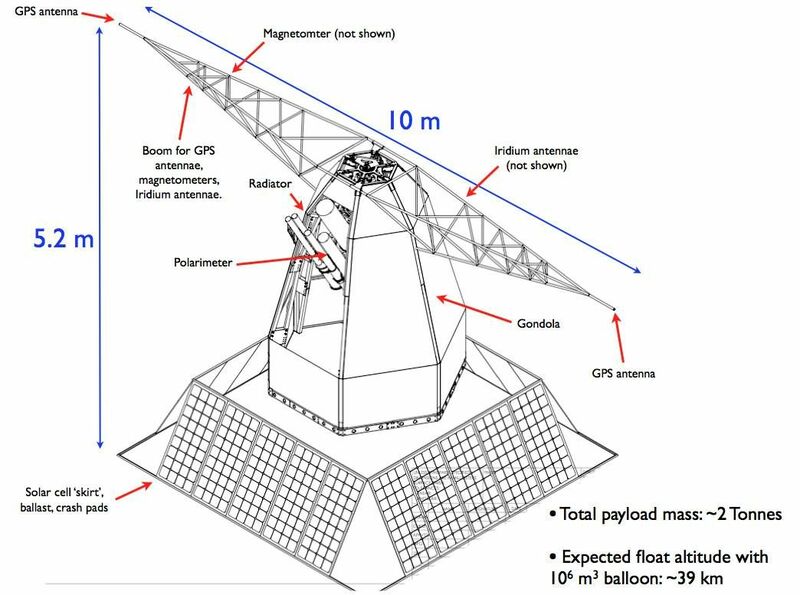 The design and flight performance of the PoGOLite Pathfinder balloon-borne hard X-ray polarimeter Accepted for publication in Experimental Astronomy.